Uber was founded in 2009, and today, the service is available in more than sixty countries and 404 cities around the world, and the company is worth an estimated $62.5 billion. Back in 2014, the executives at Uber conducted research to determine if their ridesharing service was having any effect on intoxicated driving in Seattle. Before Uber came to Seattle in 2013, more than seven drivers a day (on average) were being arrested for DUI in the city – more than 2,700 every year. After looking at the statistics, Uber announced that Seattle DUI arrests have dropped by about ten percent since Uber’s launch in Seattle. DO RIDESHARE SERVICES REALLY REDUCE INTOXICATED DRIVING? Uber has produced some apparently impressive statistics. For example, after “UberX” started in California – the Uber option that does not guarantee luxury vehicles – alcohol-related traffic collisions declined more than six percent among drivers under 30 in the UberX California markets. That equates to about sixty fewer collisions a month or about 2,700 crashes that have not happened in California since July 2012. Uber’s research makes the rideshare industry look good. Uber, Lyft, and the smaller companies are certainly convenient, and they’re popular with many consumers, but are they really having a genuine and direct impact on intoxicated driving? Or is it possible that Uber’s researchers are exaggerating the rideshare industry’s impact, and that ride sharing is only one of many reasons that DUI figures are declining in cities like Seattle? DO UBER’S STATISTICS TELL THE WHOLE STORY? 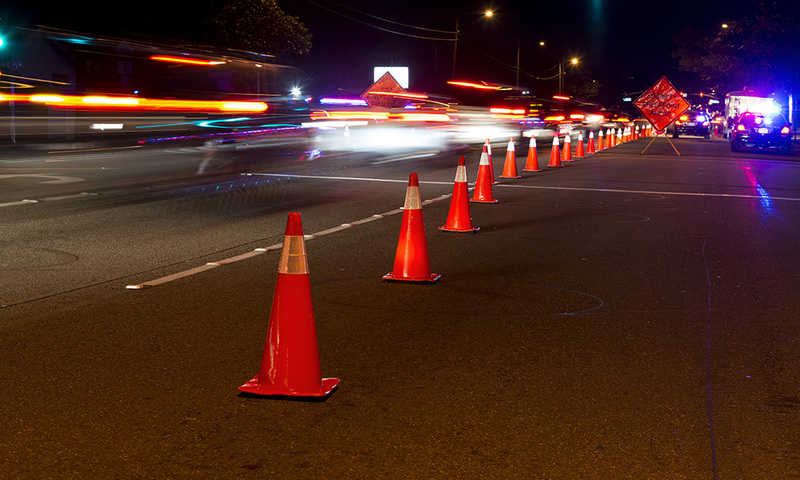 DUI statistics are probably slowly declining for a number of reasons. More public education about DUI and increasingly tougher penalties for those who are convicted have to be considered as factors. In cities like Seattle, San Francisco, and Los Angeles, taxicabs, limousines, and other commercial and public transportation services have been available and abundant for decades, so a few more cars-for-hire probably can’t have more than a minuscule impact in cities that large. If DUI arrests are down primarily because law enforcement isn’t being adequately funded, that’s not good news. Despite the figures from Uber, the real number of people driving while intoxicated may not actually be declining. Instead, it may simply be that fewer intoxicated drivers are being stopped because there are fewer law enforcement officers on the streets to stop them. That puts everyone at risk who’s traveling in on near Seattle. It can’t be repeated frequently or loudly enough. The best way to avoid a DUI charge – or a DUI-related accident, injury, or fatality – is to avoid drinking and driving altogether. Uber, Lyft, and the other new app-based rideshare services add to the many options already available in Seattle for avoiding a DUI charge. Always plan your transportation ahead of time if you’re going to enjoy several drinks with friends. Use a rideshare service, a taxi, or a limo, or have someone act as a designated driver. Paying for a ride might cost a few dollars, but the price of a DUI conviction – or a trip to the hospital or the morgue – is far costlier. In most cases, a first DUI offense in the state of Washington is charged as a misdemeanor, but that doesn’t mean that the offense will not be treated seriously. A first DUI conviction is punishable with a fine of up to $5,000, up to a year in jail, and a driver’s license suspension that can last up to a year. Drivers with prior convictions for DUI will face lengthier sentences, higher fines, and longer driver’s license suspensions. 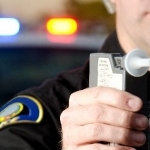 The “extra-legal” ramifications of a DUI conviction are also considerable. Auto insurance will cost more. Anyone who drives for a living may have trouble keeping his or her job or finding other work. Anyone who holds a professional license or a security clearance may find that license or clearance being challenged, suspended, or revoked. And anyone who is convicted of a felony DUI charge will lose the right to own a firearm in the state of Washington. Uber, Lyft, and the other rideshare companies are a positive development. Obviously, the more options people have for transportation – especially when people are intoxicated – the better. But it takes more than one tool, one development, or one new company to fight DUI. Uber and Lyft, taxi companies, bartenders and servers, law enforcement officers, and every driver in Seattle has a part in reducing intoxicated driving, and it must be a concerted, multi-front effort. Despite the wishes of many, there is simply no “magic bullet” that will stop people from driving while intoxicated in Seattle or anywhere else.